AFL NSW/ACT hosted the annual Intensive English Centre Cup (IEC Cup) on Tuesday, which saw over 200 students from seven IEC’s in Sydney and Wollongong come together at Blacktown International Sportspark. 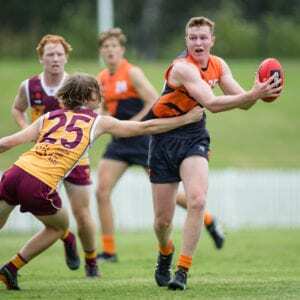 The IEC Cup is an opportunity for all students who participate in AFL NSW/ACT’s free six week IEC Program, to develop game experience and compete in a friendly tournament against other schools in the area. 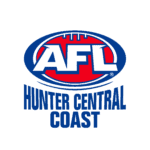 Specifically designed to connect newly arrived migrants and refugees to the game of AFL, the IEC Program and Cup has been one of the longest standing AFL Multicultural Programs in New South Wales. The students aged between 12 and 18-years-old were from various countries around the world including Lebanon, Egypt, China and Syria. 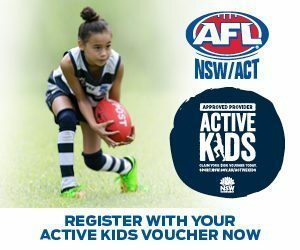 Schools that participated in the friendly round-robin AFL 9s tournament included Bankstown, Miller, Warrawong, Lurnea, Beverly Hills and Holroyd High Schools. The largest event of its kind in the country, the IEC Cup also provides a platform for participants to connect with new people and share their experiences. Lurnea High School student, Milaad Elia said he and his new friends had experienced an enjoyable day. Sports Coordinator from Lurnea High School, James Marcus said he was proud that his students were successful in taking out the Junior Boys Cup. “We had a six week program that the AFL offered and then I gave them additional training, which helped today,” Marcus said. AFL NSW/ACT Multicultural Programs Manager, Nickie Flambouras, said that events like this are integral in establishing a sense of belonging amongst the participants within their local communities. “IEC Programs have been running for over six years and are one of our most effective initiatives in connecting us to new and emerging communities,” Flambouras said. 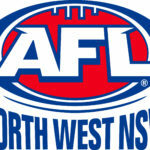 “At the AFL we are all about promoting a healthy and balanced lifestyle. 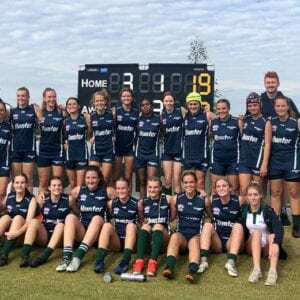 We do this by offering programs and live game experiences, which connect new migrants and refugees to the game of Aussie Rules. Help celebrate #ManyCulturesOneGame by joining us at the AFL Multicultural Festival as presented by Australia Post. Be part of the excitement this Saturday, 29 July 2017 at Cathy Freeman Park from 12pm-6pm. 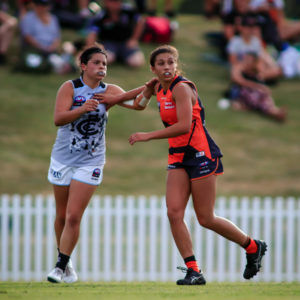 The GWS GIANTS will then take on Fremantle next door at Spotless Stadium at 2.10pm.